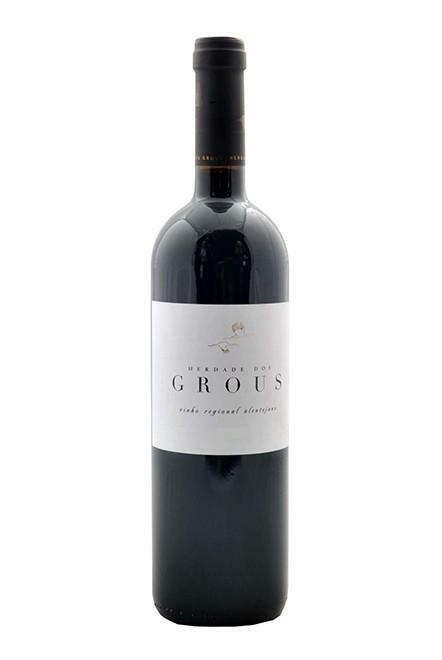 The Herdade dos Grous 2016 is a red wine made by Herdade dos Grous from the region of Alentejo vinified with syrah, touriga nacional, alicante bouschet and aragonêz from 2016 and has an alcoholic content of 14%. 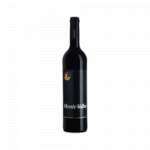 The Herdade dos Grous 2016 is the ideal red to combine with pizza and pasta bolognese. Uvinum users evaluate this red wine with 4 out of 5 points while renowned wine experts rate it as follows: wine spectator: 88. You will find Herdade dos Grous vineyards in Albernoa, near Beja, unfolding along the gentle slopes of the region. In the south of the Alentejo, Luis Duarte dedicates his passion to the elaboration of wines such as Herdade dos Grous 2016. 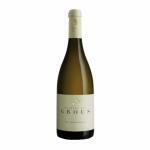 The continental climate and the Mediterranean influences offer ideal conditions for the production of great wines with intense fruity flavours that will appeal to the amateurs of Iberian wines. - View: deep garnet colour. 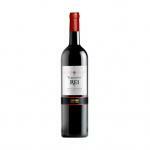 - Nose: complex aromas of ripe fruit and a refreshing mint touch. 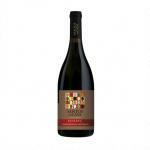 - Mouth: rich in fruit flavours with an intense taste and a lingering finish. AGING: The maturing takes place in new barrels made from French oak. PREPARATION: Grapes are hand-picked and destemmed. Then, they are cooled through thermal shock at 10°C. They macerate for two days in small steel tanks. 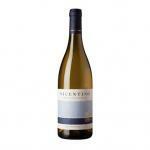 PAIRING: Meat such as Roast, Braised Beef and Veal, Italian Cuisine like Pizza and Pasta Bolognese is also a possibility. - Nose: a complex aroma of aging in oak barrels. - Mouth: rich profile, deep, elegant taste. Long finish. 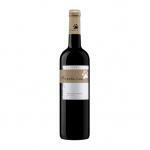 Nice red Bordeaux. Toffee notes can be appreciated. For me it tasted like grape. - View: Herdade Dos Grous Reserva 2012 is a golden color. 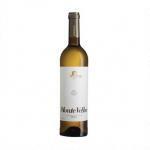 - Nose: aromas of fruit like peach and lemon, with well integrated vanilla and wood notes where it ferments. 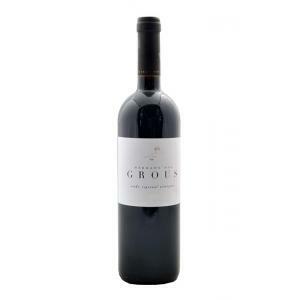 If you want to buy Herdade dos Grous 2016, at Uvinum you will find the best prices for Alentejo red wine. 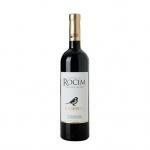 Purchase it at Uvinum at the best price, online, safe and with all the guarantees. We offer over 59.000 products on sale which makes us the leading marketplace for wine, beer, and spirits in Europe with a community of more than 38.000 customers who enjoy Uvinum.